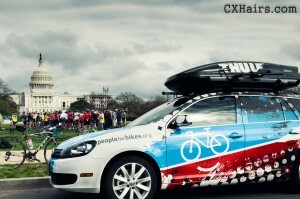 For the second year in a row, Tim Johnson, six-time U.S. National Cyclocross Champion and Cannondale-Cyclocrossworld.com racer, headed out from Boston with a select group of riders for a five-day bike trip to the U.S. Capitol. Tim Johnson’s Ride on Washington supports BikesBelong.org and coincides with the National Bicycle Summit in Washington, D.C.
We caught up with the group as they completed the final leg of the trip outside the capitol. 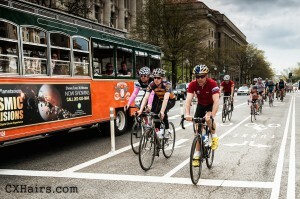 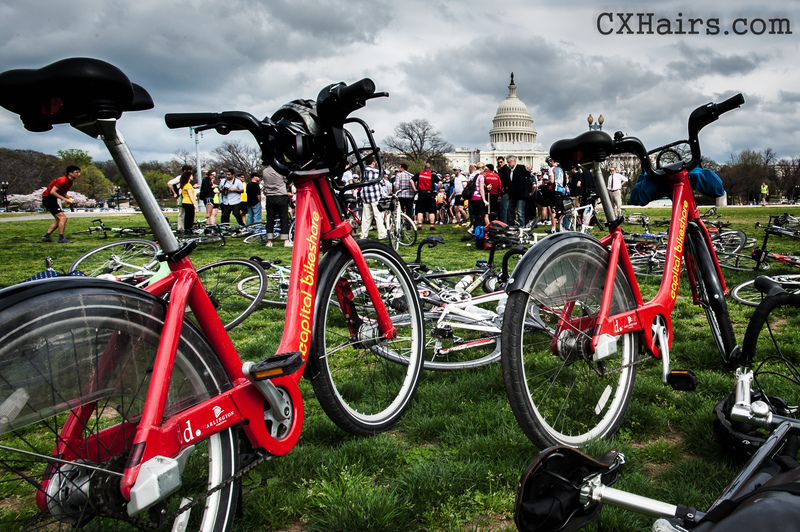 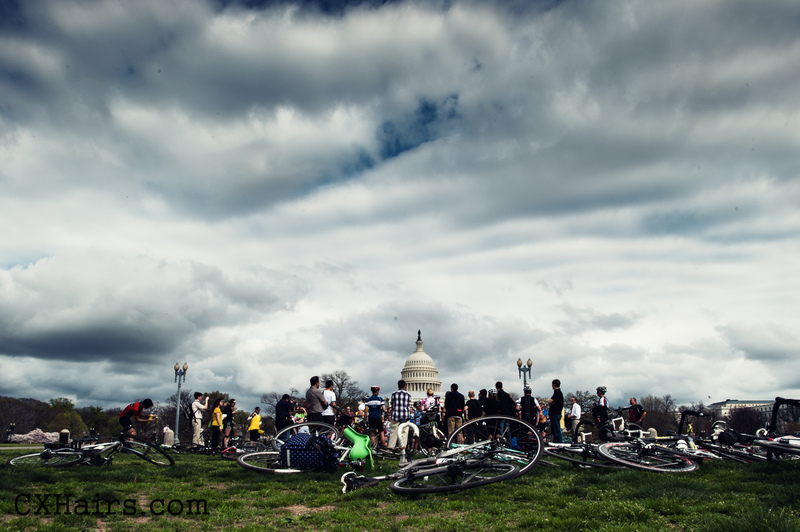 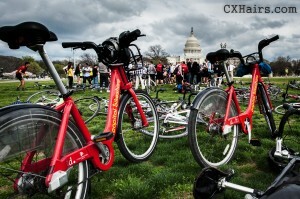 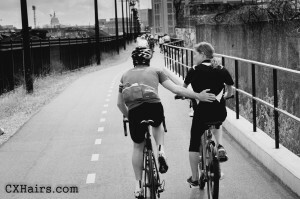 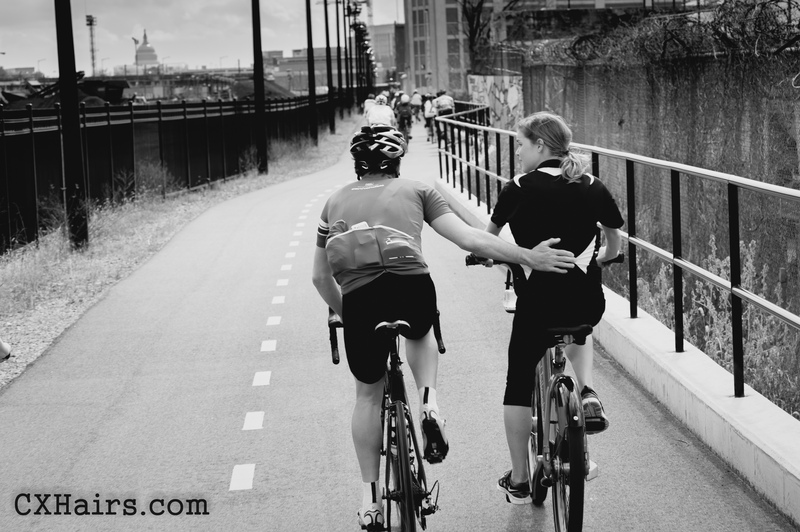 The TJROW peloton grew to around 100 riders by the time the pack hit the streets of D.C.